Minister of Industry, Commerce, Agriculture and Fisheries, Hon. Karl Samuda (2nd right), looks on as President of the College of Agriculture, Science, and Education (CASE), Dr. Derrick Deslandes (right), hands over a signed copy of a Memorandum of Understanding (MoU) to Chief Executive Officer of Seprod, Richard Pandohie (2nd left). The MoU, which was signed on Tuesday (July 5) at the Ministry’s Hope Gardens offices in St. Andrew, will see students from CASE benefiting from internships at Seprod. Others in attendance are Director at Seprod, Melanie Subratie (left); Permanent Secretary in the Ministry, Donovan Stanberry (background left); and Member of Parliament for Eastern St. Thomas, Dr. Fenton Ferguson. Students at the College of Agriculture, Science and Education (CASE) are to benefit from practical training in dairy production under a five-year Memorandum of Understanding (MoU) with Seprod. Portfolio Minister, Hon. 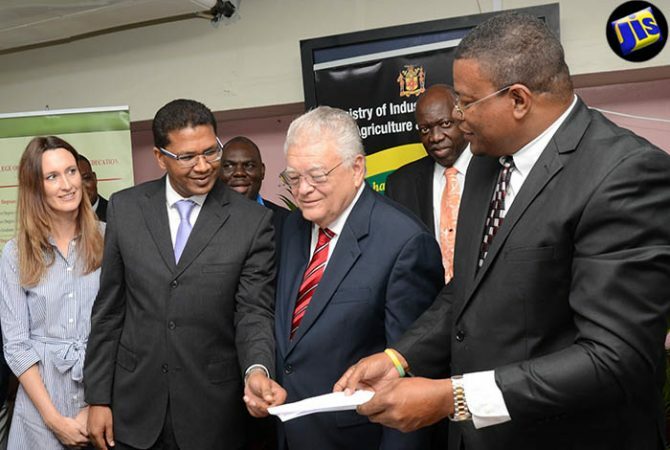 Karl Samuda, hailed the initiative, noting that it is in keeping with efforts to revive the country’s dairy industry. Minister Samuda urged CASE to strengthen its dairy programme and develop a more practical approach to milk production. The $30-million agreement, which was signed on July 5 at the Ministry of Industry, Commerce, Agriculture and Fisheries in St. Andrew will, among other things, see Seprod offering internship opportunities to CASE students. The internship will incorporate real-world experience and the student’s in-class academic learning. A key objective of the partnership it to prepare the students for work and entrepreneurial opportunities in the dairy sector. 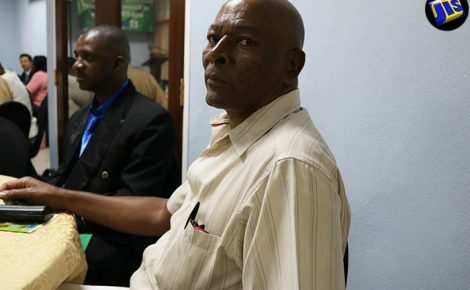 He said that with proper management, the industry “can be placed in a very good position to be able to produce goods and by-products of fresh milk and control the CARICOM market”. 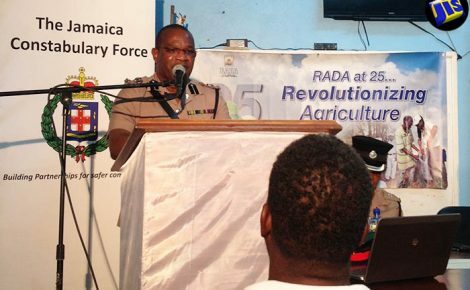 “Learn about the animals and how to detect the kinds of animals that you want to retain in your herd, so that you will increase your litre average from say five to six per day, to 10 per day,” he suggested. 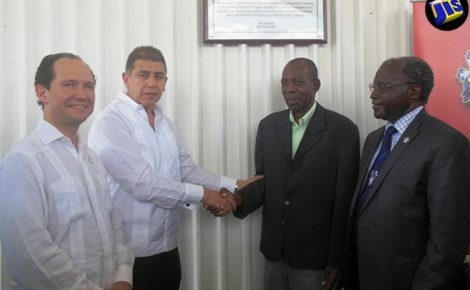 Chief Executive Officer of Seprod, Richard Pandohie, said the partnership with CASE is in keeping with the company’s commitment to agriculture as a key part of national progress. He said the economic development of many advanced countries in built on agriculture.